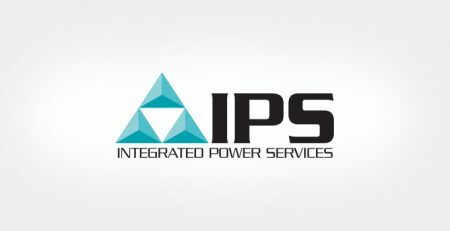 (Greenville, SC — October 10, 2018) Integrated Power Services (IPS), the North American leader in the service, repair and distribution of electric motors, generators and mechanical power transmission components, has named Ryan Bailey as National Account Manager — Power Generation. He will lead IPS initiatives to build market share of fossil and natural gas power plants and assist with hydro and wind leads. Bailey joins IPS with over 20 years of experience in industrial sales and operations. Most recently, he was Vice President of Sales and Operations for GSB Process, a distributor of valves, steam products, instrumentation and controls, and corrosion-resistant piping and equipment. For more information, contact Megan Thompson, IPS Director of Marketing, at 864.451.5636 or mcthompson@ips.us. Headquartered in Greenville, South Carolina, IPS is the North American leader in the service of electric motors, generators and mechanical power transmission components, with over 4,000 customers across a wide range of capital-intensive industries, including but not limited to power generation (fossil, nuclear, hydro and wind), petrochemical, air separation, oil & gas, metals, underground mining, paper, aggregates and cement. IPS has 28 service centers and field offices across North America, combining industry-specific experience with deep technical resources to keep electric motors and generators running.